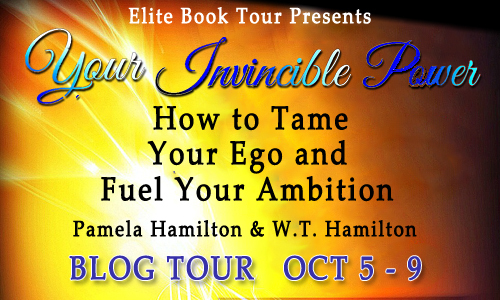 Welcome to my tour stop for “Your Invincible Power: How to tame your ego and fuel your ambition” by Pamela Hamilton and W.T. Hamilton. You can see the full tour schedule here. 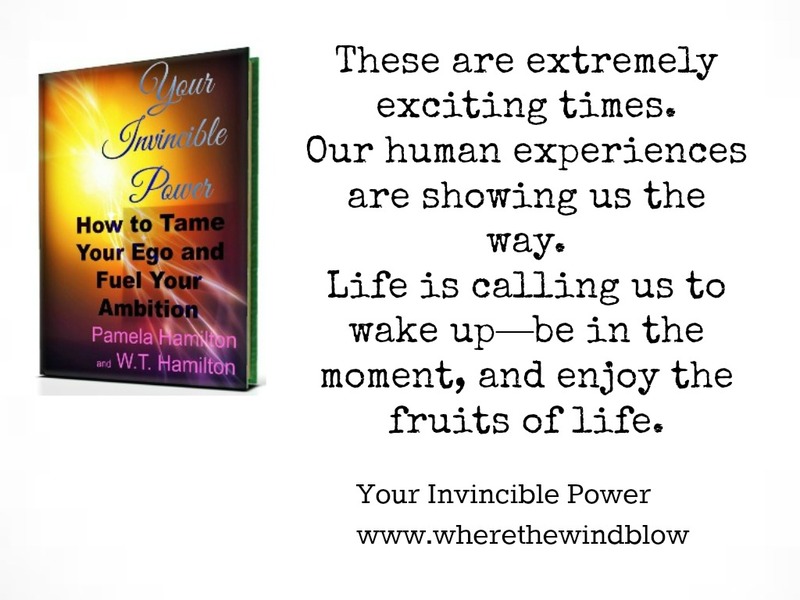 How to Tame Your Ego and Fuel Your Ambition explores the ways ego plays a role in hindering your ambition. We give you ways to tame your ego and build the drive needed to fuel your ambition. How to Tame Your Ego and Fuel Your Ambition gives you the tools and techniques you can use to achieve your goals. 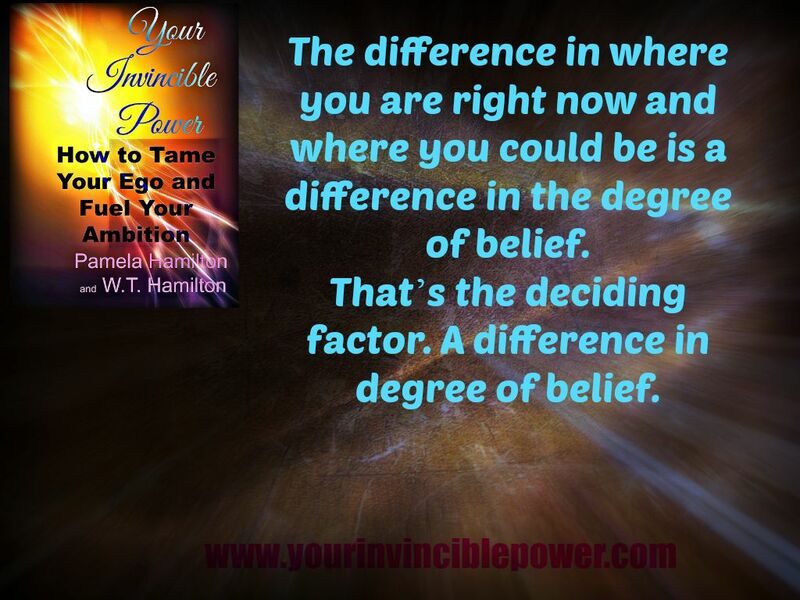 In this book we reveal one of the biggest secrets of the Law of Attraction.Everyone claims to have the missing secret piece to the law of attraction. Many people say they know what it is but very few can really explain why it works so well for some people and not very well for others. Discover how you can really bring the life that you deserve to you and turn your dreams into reality. 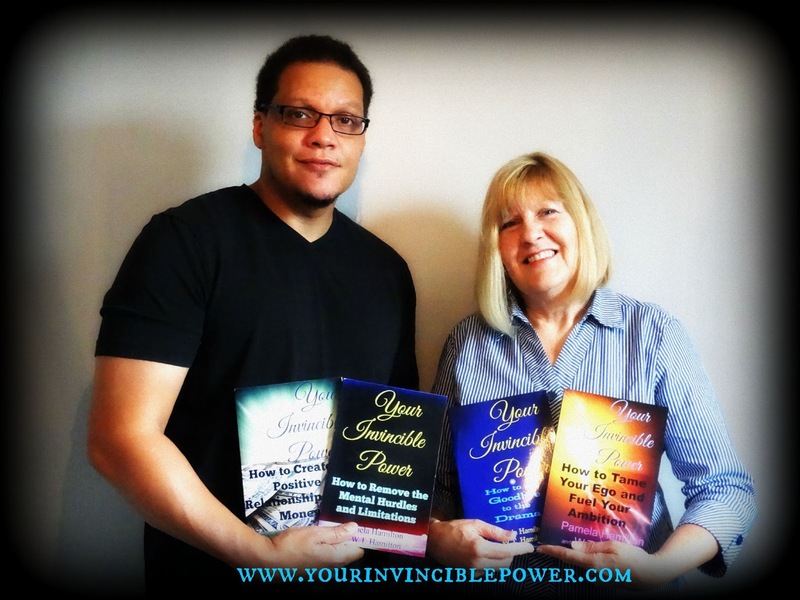 Pamela and W.T Hamilton (a mother and son team) created a book series about taking responsibility for your life. How to Tame the Ego and Fuel your Ambition is about understanding the way the ego works within your everyday life. It is the part of us that creates those unwanted doubts. The ego is that illogical part of our nature that gives us a false sense of self. The part of you which constantly says that you are not worthy. That you are not deserving and therefore you cannot reach your desires in life. It is all of these negative emotions that are buried in your subconscious mind. It is the residue of false ideas that were presented to you about you throughout your life. These thoughts that we reiterate contribute many obstacles to what otherwise would be an obvious pathway to ones life’s work. The ego shows up in that negative part of us to remind us of past failures. It’s that little voice in your head that gives to you flawed ideas of who you are and who you can be. The ego mind is conditioned by fear. As long as you are fearful of change, of stepping out of the box, it is apt to keep you where you are. It is when we are aware of this hidden entity and understand the many ways it shows up in our lives that it loses its power over us. 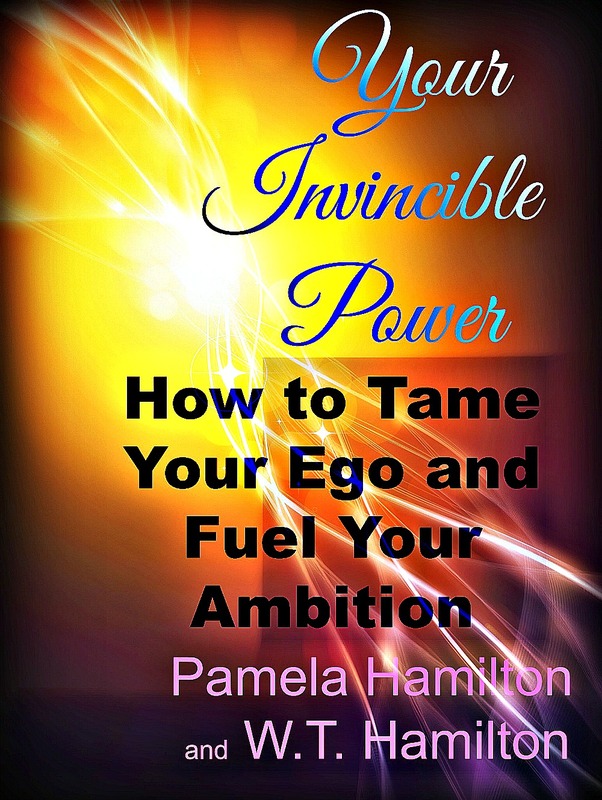 How to Tame the Ego and Fuel your Ambition shows you how to defeat this hidden entity. The authors give the reader exercises and techniques in effective ways to dissociate from the ego, therefore disconnecting from unwanted people, situations and events taking place in one’s life. Pamela Hamilton and W.T. Hamilton are a Mother and Son team. They do not always share the same beliefs or viewpoints. 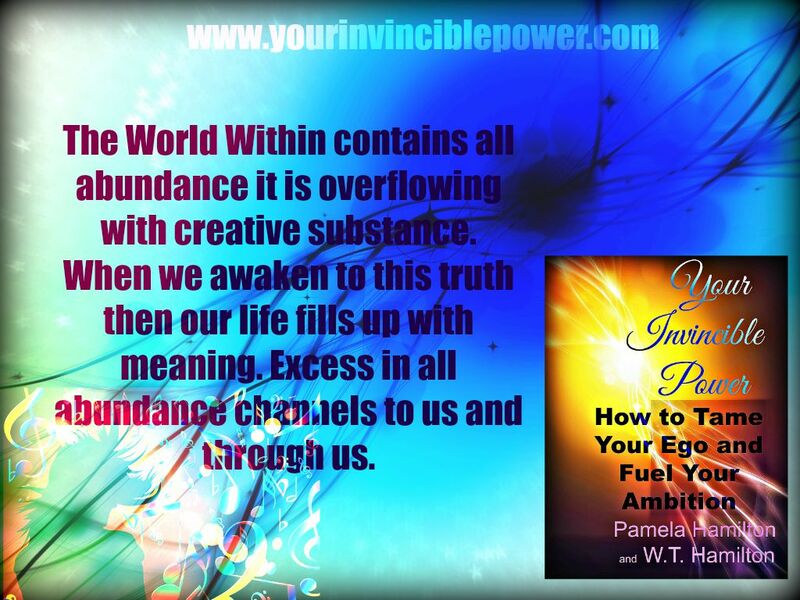 Pamela follows the Law of Attraction from the spiritual perspective and W.T follows it from a practical point of view. They have been working and studying the Law of Attraction for the past few years and have written a series of books to teach how to use it in various aspects of daily life.